 @santvnaaa is on Carousell - Follow to stay updated! 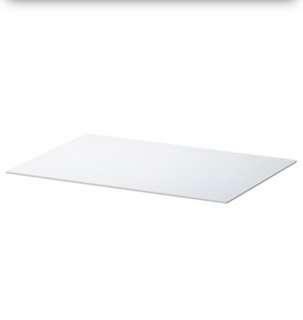 Selling 2 clear/white ikea glass top 60x40cm , previously used on a Malm nightstand . Perfect condition , no scratches . 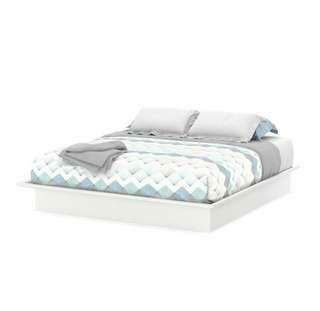 Selling my current bed frame, purchased less than a year ago from Wayfair Canada. No issues with it just changing furniture around. Kept in great condition! 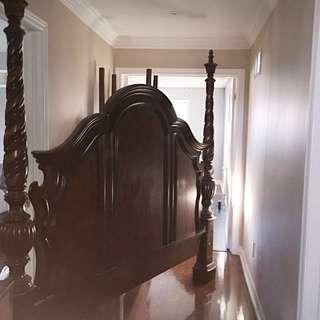 Queen/King Size Headboard Dark Brown Colour Mint Condition - barely used Made out of wood!